Many people can tell by the quality of the tableware that how good a restaurant is, but that is about to change and thanks to a recent burst of popularity for high quality crockery! Many restaurant goers demand excellence in both the food and the experience as standard and thanks to the advent of shows such as The Great Australian Bake Off, presentation is the winning ticket when it comes to the perfect finishing touch. More and more specialist crockery companies are starting up to cater for the demand, as well as hundreds of boutique ceramic makers creating one-off sets to make your dining table uniquely yours. 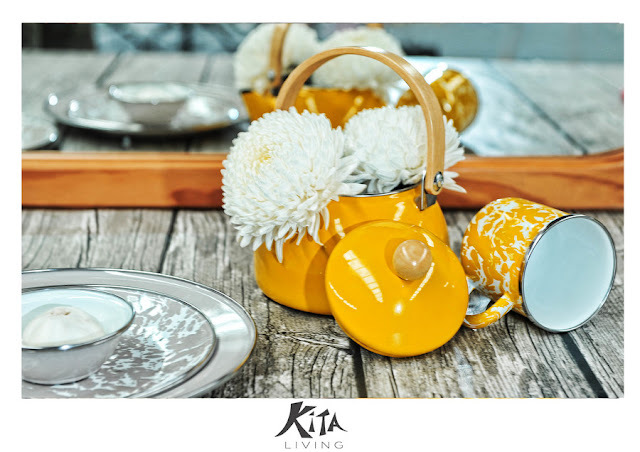 Companies such as Kia Living have introduced a number of beautiful hand painted enamelware items that add style and aesthetics to your delicious culinary creations! 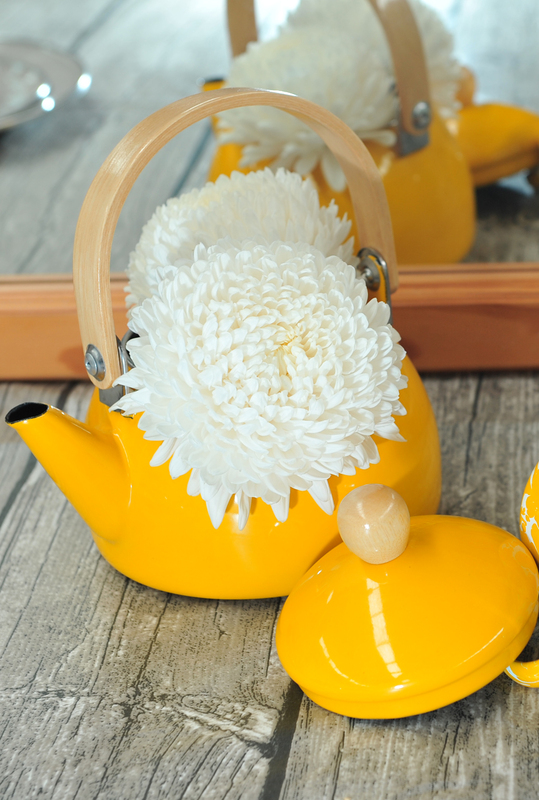 There is a certain charm that comes with high quality porcelain or enamel crockery that stands the test of time when it comes to style. With hundreds of different colours, patterns and forms to choose from, you can mix and match your kitchenware and crockery to perfectly fit your home. Not only does having a fine crockery collection add to the presentation quality of the food you serve on it, it also adds a talking piece for the dinner table. Often you will find exceptional creations that resemble works of art, and when choosing your dining set, you will add a mark of quality as well as personality to each dish. 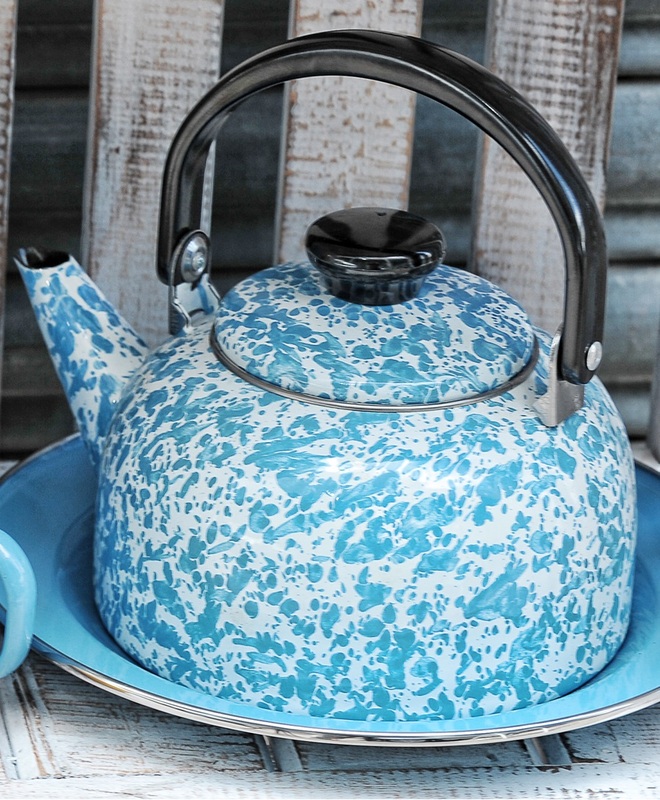 Whilst many people get handed down granny’s old crockery set that is hit or miss when it comes to colour and style, purchasing a set of high quality crockery will serve you well in the coming years. 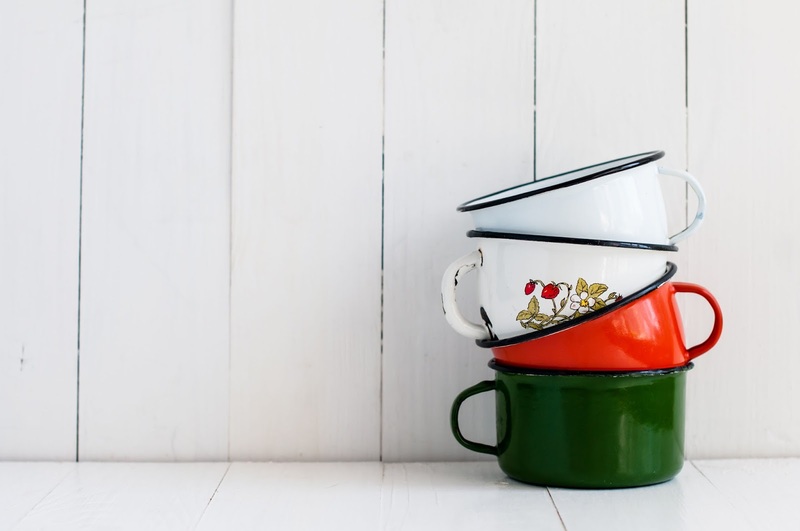 For a long time, many budget European household companies sold our everyday kitchenware at a great price that looked clean and simple. However modern crockery is an art form in itself, offering up unique sets that are individually painted and finished. Modern restaurants are getting in on the popularity of using unique dining wear and crockery, often pairing it with the style of the restaurant instead of using boring and plain white plates. Thanks to the popularity of food photography on sites like Instagram, boutique restaurants and cafés often use crockery to engineer a unique presentation that you won’t find in your average foodery. Setting the scene for your food plays an important role in how enjoyable the dining experience is for you and your guests, and with a stunning set of crockery to show off, you’ll have your guests won over even before they’ve tasted the food. It doesn’t take a master to create a beautiful table of fine dining tableware, but it does take some shopping around to find the perfect crockery for your table. Implementing the style of your surroundings is a great way to start, whether it’s an outdoor breakfast area or the centrepiece of your dining room table. 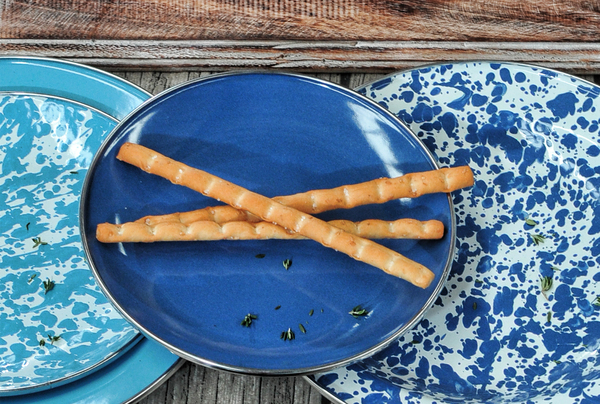 With modern boutique crockery, you will be able to show off your personality, as well as your cooking skills.